← The very best factual novel ever written on the JFK assassination! 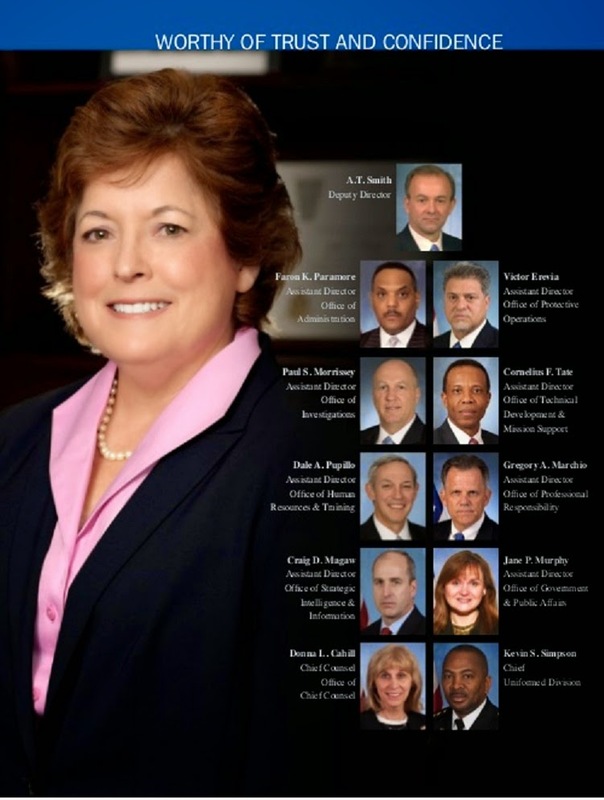 “The Secret Service has decided to remove four of its most senior officials while a fifth has decided to retire, the biggest management shake-up at the troubled agency since its director resigned in October after a string of security lapses, according to people familiar with internal discussions…The four assistant directors who were told to leave are: Dale Pupillo, who oversees protective operations; Paul Morrissey, who oversees the agency’s investigative mission; Jane Murphy, who leads the agency’s governmental and public affairs; and Mark Copanzzi, who oversees technology and the tools for mission support. My name is Christopher Mudd and I work for ABC World News in Washington D.C. We are working on a story tonight regarding the Secret Service, and while searching for headshots of a few agents your blog popped up multiple times. I thought I would reach out to you and see if you might have photos of the following agents. -Mark Copanzzi, who oversees technology and the tools for mission support.